West Hampstead Life | What have I missed since August 26th? What have I missed since August 26th? One man will appear at the Old Bailey on Tuesday charged with the murder of Sabrina Moss. Detectives are still appealing for witnesses though as more than one person is believed to be involved. Friends and family of Miss Moss held a vigil on Saturday to mark one week since she was shot on Kilburn High Road. Virtuoso violinist Nigel Kennedy has admitted electoral fraud in a newspaper interview. Chris Philp, who lost the election by 42 votes, is calling for him to be investigated. 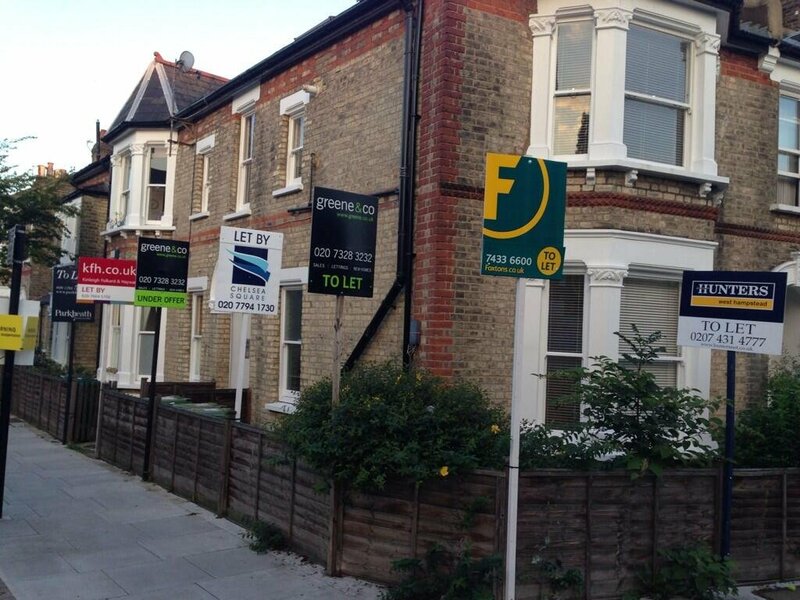 The crusade continued against estate agent signs that stay up long after the property has been sold or let. It was 50 years since David Bowie’s first professional recording, which took place at Decca Studios in West Hampstead. Maajid Nawaz, Lib Dem candidate for Hampstead & Kilburn, penned an op-ed in the FT about the Commons vote on action in Syria. Labour candidate Tulip Siddiq said “no rash decisions should be made” . Tory Simon Marcus has been silent on the matter. 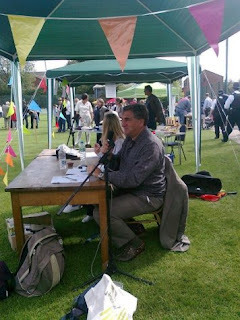 This Saturday’s free Fortune Green film screening was another big success. Comfortably more than 100 people watched, sang along to, and generally guffawed at The Blues Brothers. Has the Abbey Area development stalled? A scholarship has been set up in the name of Richard Gent, the West Hampstead actor who was found dead near Cricklewood having been missing for more than a year. One of the odder comments on the website implied that length of living in the area gave residents extra rights to leave rubbish outside. A photo of West Hampstead in 1978 appeared. It showed the Bridge Cafe in existence in 1978, along with a rail replacement bus service! Another from 1977 showed a 28 bus (not 328) to Golders Green and the Golden Gate takeaway. My favourite was of a C11 out of a Tonka toy set outisde the Black Lion. A Dominos motorcyclist was knocked off his bike on Thursday, and a cyclist appeared to have been knocked over on Sunday. Lymington Road based Hampstead Cricket Club 1st XI won its league for the first time ever. The 3rd, 4ths and Ladies team also all won their leagues. Hampstead & Kilburn was one of the most expensive “per voter” constituencies in 2010. Grilled O Fried is to become “toomai”, a pan-Asian street food restaurant/take-away. The Railway wants to put awnings up. For its smokers? Powers Bar has apparently closed for good – waiting for confirmation of this. Check out all the new film releases on the website. The fifth #whampbooks on Thursday was a great success with another record turnout, free wine and an amazing cake (that somehow I didn’t get any of).